This morning I ran twelve miles before work. It was a beautiful morning – I started with four miles on the treadmill because it was still dark out, and let’s be real, I have no desire to be eaten by a mountain lion. In fact, I’m scared to death. So, I did some time on the TM and then headed out to my normal road to finish the last eight. It was absolutely beautiful – dare I say that fall is almost here? It was cool and clear and I got to see the sun come up. Not a bad way to kick off your Friday! 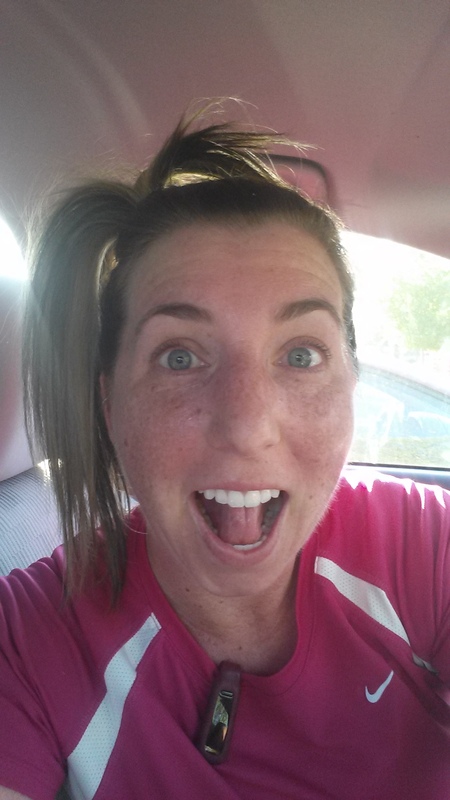 Yup, running actually makes you crazy. Just a little. This week’s favorite song is “All Kinds of Kinds” by Miranda Lambert. 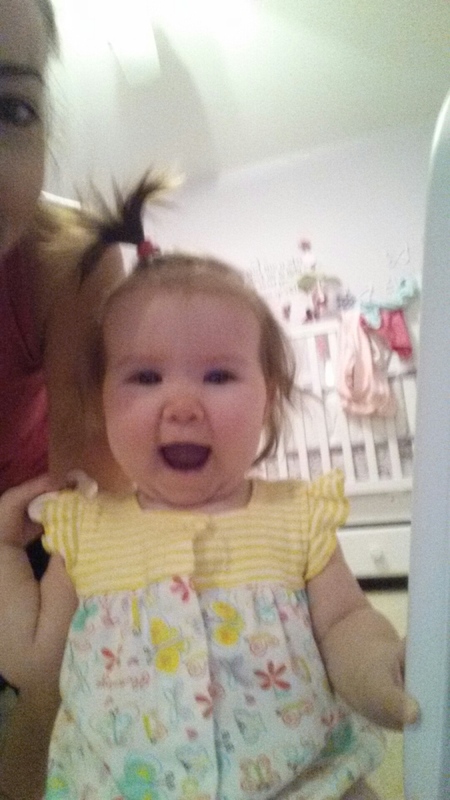 Seriously, this girl can do no wrong in my book. I love the song and the general message (we need to accept everyone because it takes just about everyone to make things work). Happy Friday! There are many things I love about my company (helloooo sabbatical! ), but today exemplified one of the major ones. Each year my entire organization (hundreds of people across North and South America) take the day to do community service. We do community service throughout the year, but this is one day that everyone does it all at once. 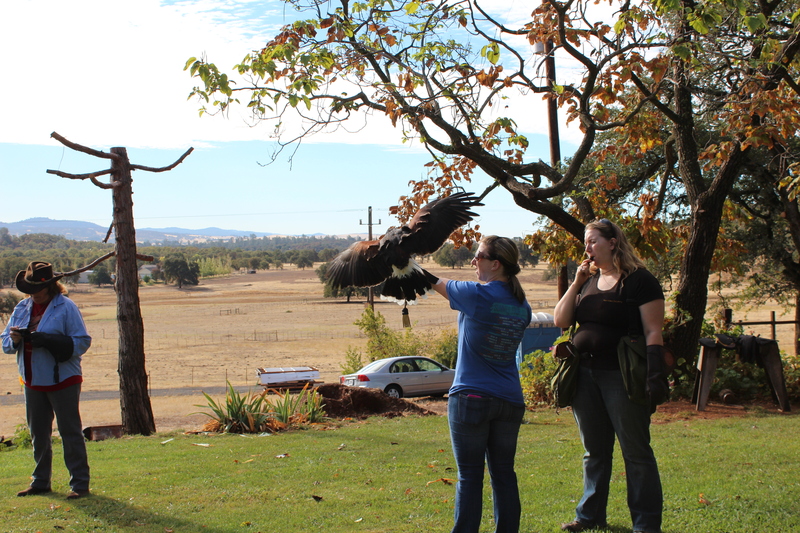 There were several options – this year I chose the Folsom Zoo Sanctuary. 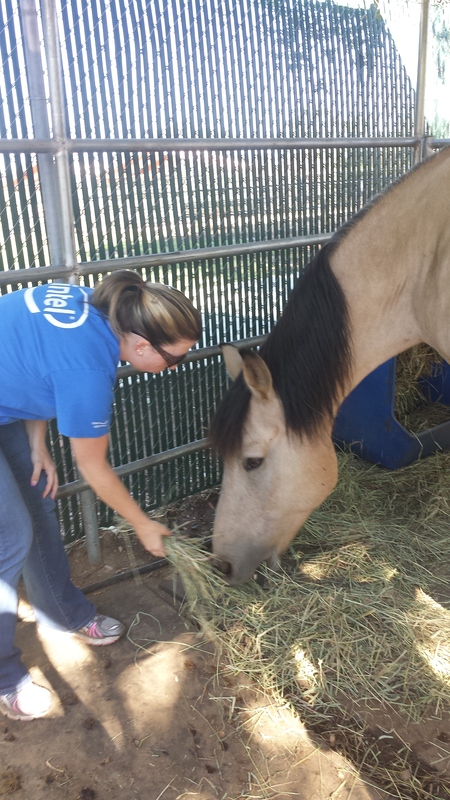 We had a couple different projects that we worked on while we were there – I chose to help out with cleaning some of the cages and enclosures. 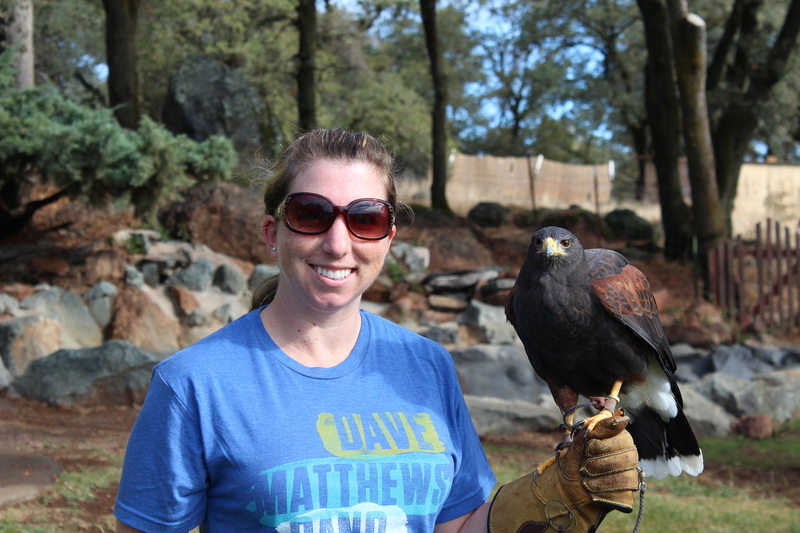 Here are a few pictures from the day – all of these are animals that I was in the cages with! This is Gus, a horse whose mother was a horse in Canada that was bread for her urine – apparently the urine of a pregnant mare can be used in some menopause medication. She was constantly kept pregnant and the male foals were sent off to the glue factory. Gus was rescued. He’s a sweet guy who was very happy with his hay. 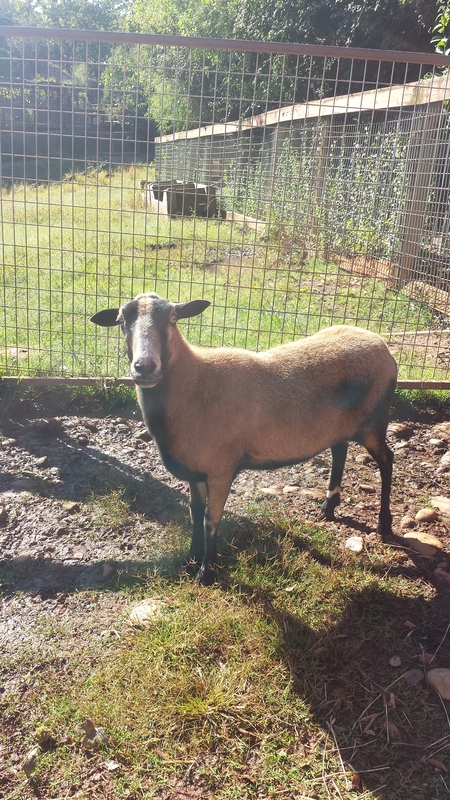 This is a Barbados Blackbelly Sheep… there were two in the pen and they were both a little shy, but eventually ate some hay I gave them. 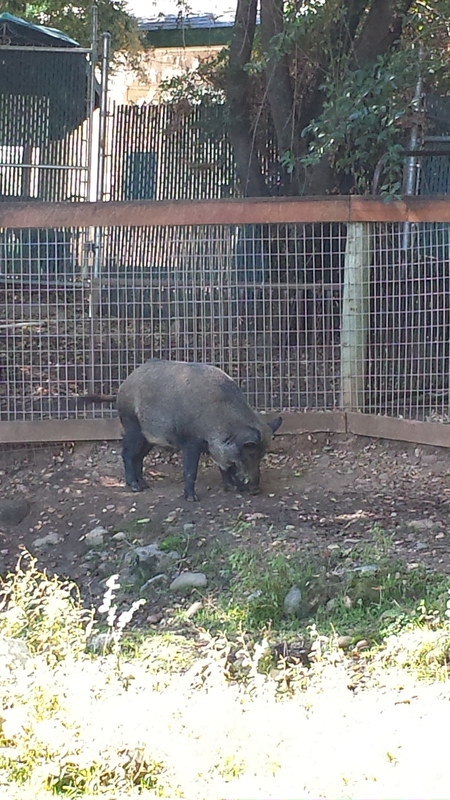 We also helped clean out the wild pig enclosure, where we met Wilbur and Templeton. Seriously, how cute are those names? Great Charlotte’s Web reference, for those of you who didn’t pick up on it. 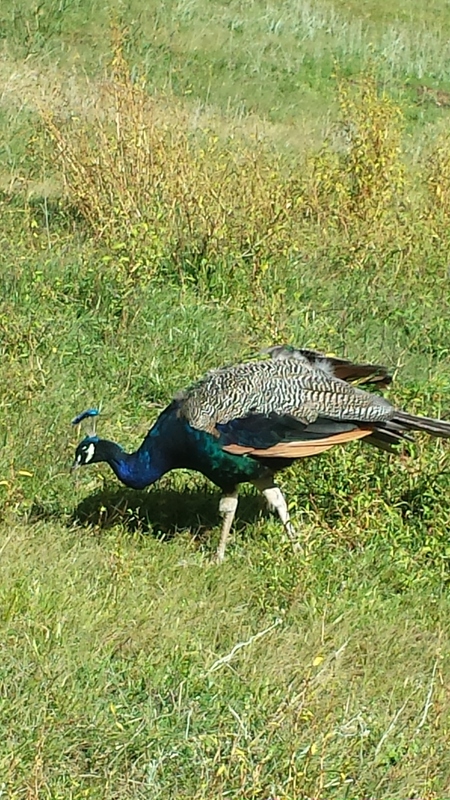 While in there, the pigs sort of kept to themselves, but we did get to see a bunch of peacocks! Seriously, it was a really great day and I’m so glad we had the opportunity to go help! 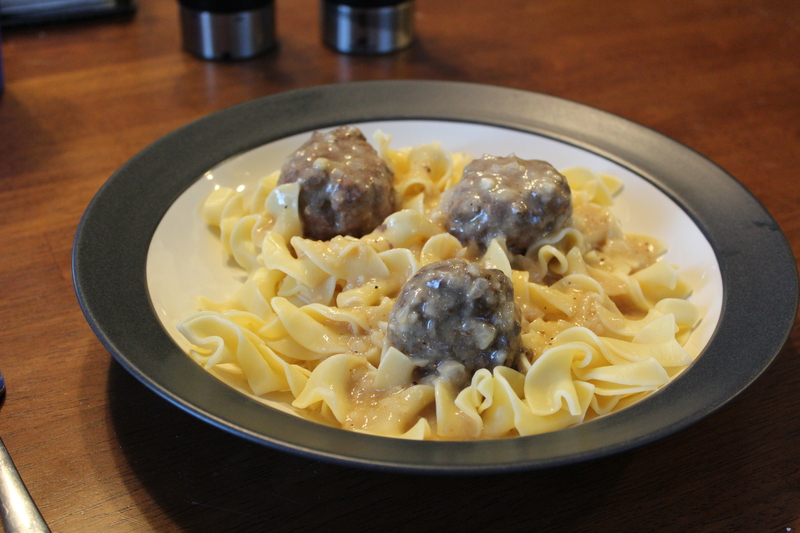 Today I tried a new recipe for dinner – meatball stroganoff (sans mushrooms, of course). I found this recipe in a magazine and it sounded good – it’s a lighter version of the traditional stroganoffs. Enjoy! Place a foil lined jelly roll pan in the oven on the middle rack. Preheat to 450 degrees (leave pan in the oven). Cook the noodles according to package. Drain and keep warm. Heat a large skillet over medium-high heat. Add 2 teaspoons oil and swirl to coat the pan. Add onion and saute for six minutes or until tender. Place the cooked onion in a small bowl. Combine beef, bread crumbs, 1/4 teaspoon salt, 1/4 teaspoon pepper in a large bowl. Stir in 1/3 cup cooked onion. Shape beef mixture into 16 meatballs (1 1/2 inches each). Place meatballs on preheated pan coated with cooking spray. Bake at 450 degrees for 12 minutes, turning after 6. Return the skillet to medium heat and add remaining 2 teaspoons oil. Add mushrooms, garlic, and paprika to pan – saute for eight minutes or until mushrooms are lightly browned. Add wine to the pan and cook until liquid almost evaporates. Sprinkle flour over the mushroom mixture and cook for 30 seconds, stirring constantly. Add stock, bring to a boil scraping the browned bits. Reduce heat and simmer for 3 minutes or until sauce slightly thickens. Stir in the remaining cooked onion and remove pan from heat. Stir in remaining salt & pepper, sour cream, mustard, and nutmeg. Add the meatballs to the sauce and toss to coat. Spoon sauce and meatballs over the noodles and enjoy! 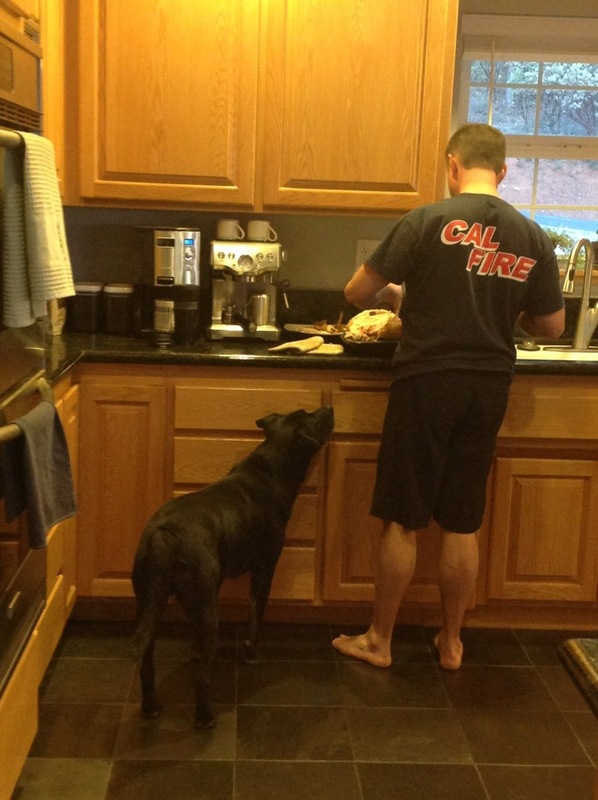 Cutting chicken is serious business. 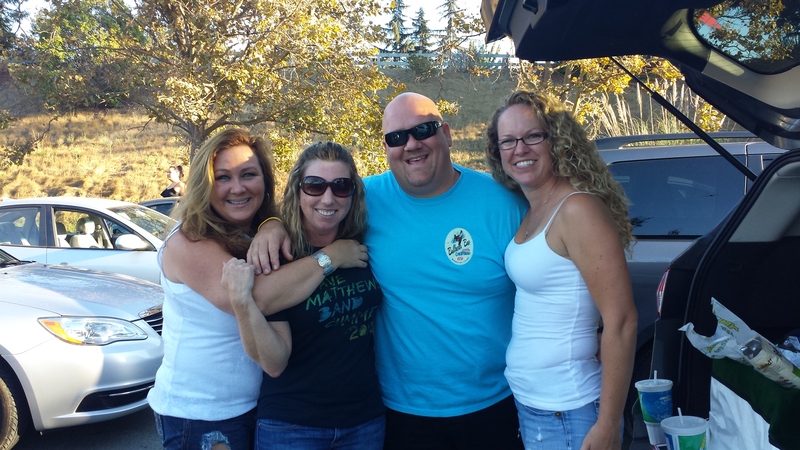 Yesterday I met up with Sean, Erin, and Clarissa for the Dave Matthews Band 2013 Summer Tour at Shoreline Amphitheater. If you ever get a chance to see him live, do it. I had an absolute blast! As always, it was an amazing show. 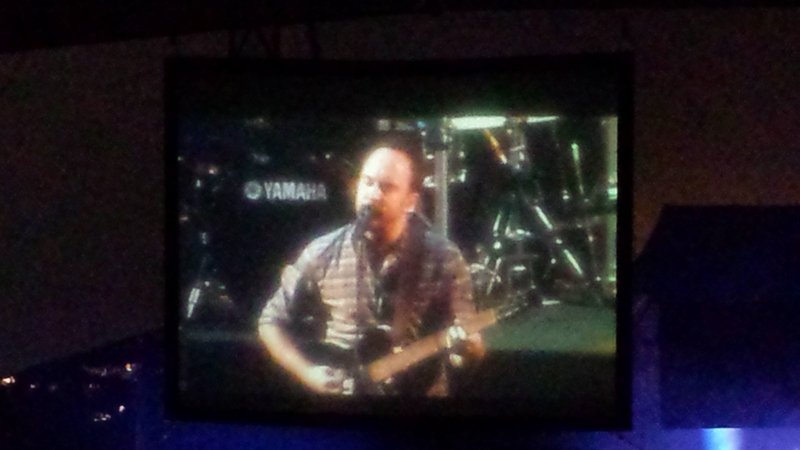 What I love most about DMB is that lawn seats are all you need. You take a blanket, have a beer, and just relax and listen to the music. His songs morph into these epic jam sessions and his in-between songs banter is absolutely hilarious. He played “Crush” (my favorite song), but I think one of the best moments if the show was their cover of “(Don’t Fear) The Reaper” by Blue Öyster Cult. All I could think about the entire time was “needs more cowbell”! It was a seriously good cover. I always judge a band by how well they play live since we all know what kind of magic the folks in recording studios can work. DMB is honestly one of those groups that I think is way better live than on a recording. There’s something amazing about a very talented group of people coming together to just make music!